2015-06-17 - Ohhh Noooo! 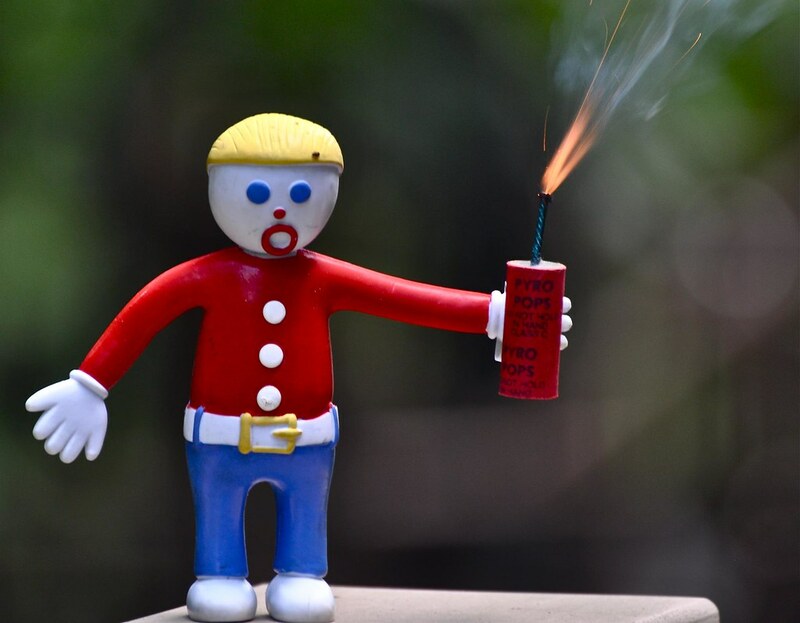 Mr. Bill! The cries echoed through the DFW area as Tropical Storm Bill made landfall on the South Gulf Coast and headed straight to North Texas. 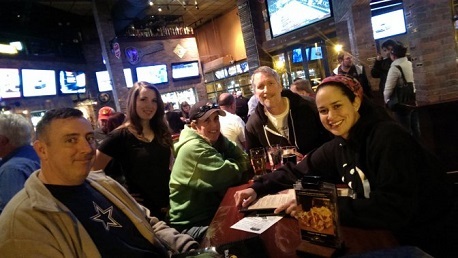 Not to be daunted, though, our fearless, beautiful and extraordinarly intelligent plethora of players braved Mr. Bill and drove to World of Beer in Arlington in...well, droves! What a sight (sadly, I was so busy there are no photos) it was. Nearly every seat taken by folks held in rapt attention as I rattled off question after question in Adam's absence. Speaking of Adam, we expect him back, but we're not sure when as he's made an unexpected stop at Riker Island in New York where I'm sure he's experiencing all the marvelous ins-and-outs of that fine, upstanding instituion. We've not heard for sure, but we expect him back in a week or two. In the meantime, I, Kyle, will continue to try to hold your attention as best I may. Yes, we learned all sorts of fun things over that two hour period and we're going to do it next week, too. Don't forget that there's one week remaining in our League Play. Get all your information and check the current standings here. Also, don't forget to sign up for our newsletter, follow us on Instagram, Facebook, Twitter and Tumblr. Tips, hints, tidbits and outright questions and answers await you should you do so. ...and, as a bonus for reading this, next week when I see you, give me your best impression of Mr. Bill and I'll throw an extra point at your team. Thank you very much for playing with me last night, I look forward to seeing all your shiny faces again next week. Until then, I bid you adieu.